This is part 1 of 3 of the motivation series. I think we all know the situation when we have a dream start working towards it and suddenly doubt creeps in. Doubt is usually accompanied by fear and discomfort. This can happen when you work in a 9-5 and are about to quit and go for your dreams instead. Or as an entrepreneur when you just start to get your business up off the ground from nothing. 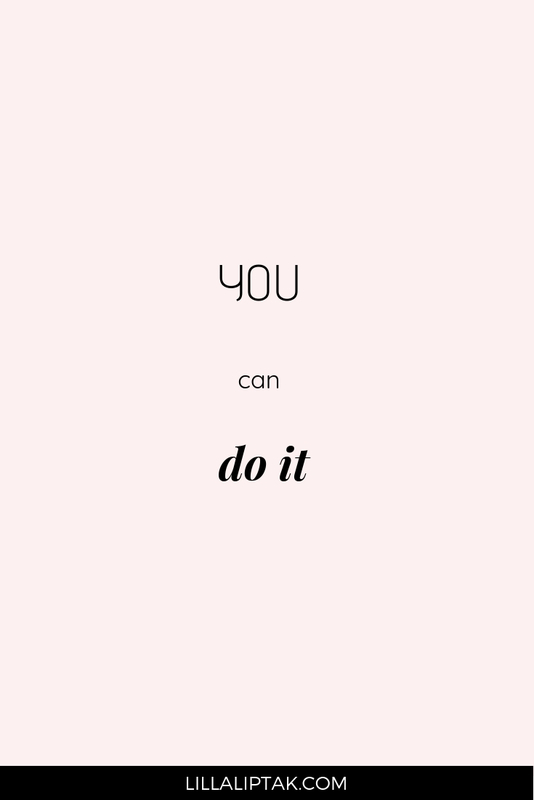 Or even when you start to make any changes in your life. Move somewhere else, start a new job, change your diet etc. Whenever we make new bold changes in our lives we are going to be confronted with doubt, fear, and discomfort. First off: These questions and this reaction is totally normal. You are leaving your comfort zone where everything is well-known for you and approved by your brain as a safe zone. 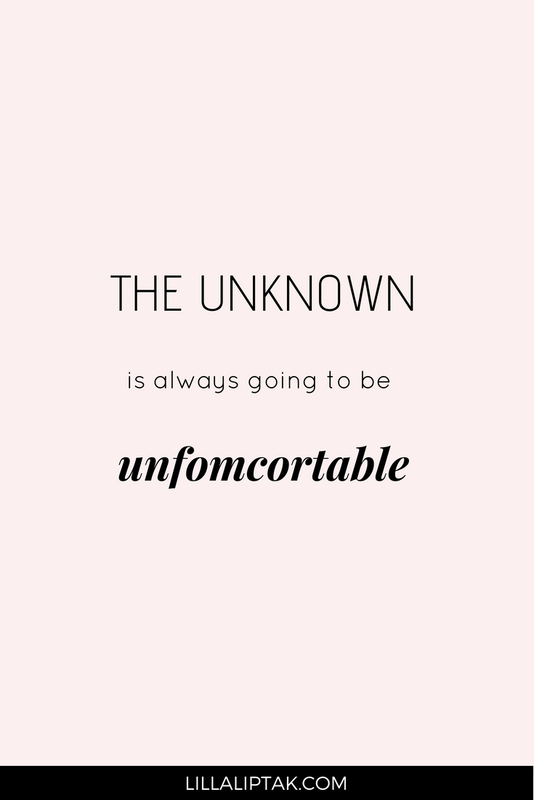 You go into the unknown. Parts of your brain always wants to keep you safe and this part will always try holding you back from new unknown territories. This behavior was very important for our ancestors in the stone age to survive. They went hunting in the places which they knew to be safe and where they knew that they´ll get food. Their brains avoided them to just go randomly somewhere and starve or get eventually killed in a new territory they haven´t explored before. Our brain hasn´t evolved that much since the stone age and therefore we still have this survival emergency system active in our brains. Whenever we leave our comfort zone which our brain sees as “safe zone” this survival system gets activated and the emergency bells go on and make “rrrrinnng rrrinnng” and we start doubting our new way of living. Should I better go back? This doesn´t mean that you should go back to the old at all. It´s totally normal to feel that way. Whenever you are moving out of your comfort zone you will also feel discomfort. We need some chosen discomfort in our lives in order to grow. If no one ever would have tried anything new, we probably still would live in caves and wouldn´t be able to read blog posts on our smartphones. You made a conscious decision what you want to do, started to move towards your goal and choose discomfort in order to grow. 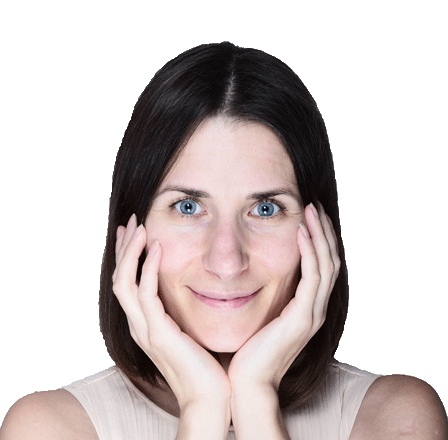 Discomfort won´t last forever it´s just there until you adapt yourself to the new situation and your brain approves it as a safe zone. 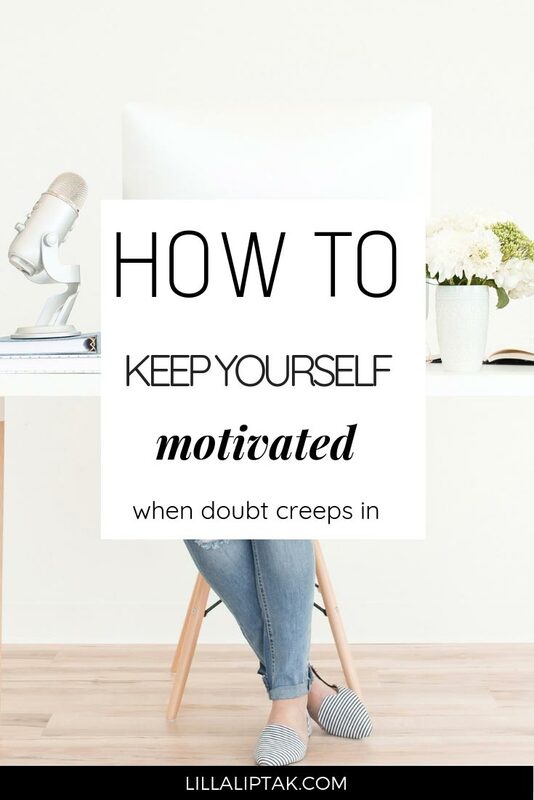 There are several things you can do to keep yourself motivated when doubt creeps in. 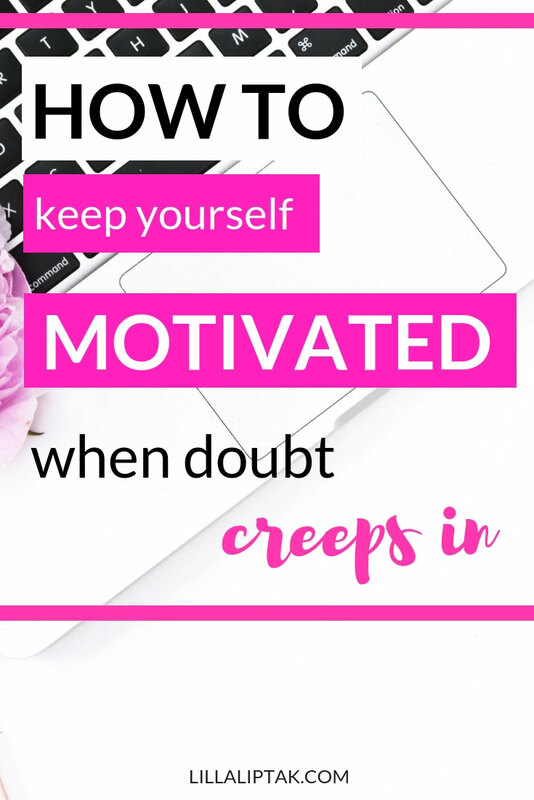 In this blog post, I introduce you to 5 different ways you can face your doubts. Read it and use it, because doubt, fear, and discomfort will come on a regular basis once you made the decision to grow and whenever you explore a new terrain. The first and most important thing is to know your why. Ask yourself why you want to do it. What is your driving force and passion behind your dream? For example behind leaving your job, starting a new diet, moving away, traveling the world or behind starting your business? Knowing your what and how is necessary to reach your goal. Knowing your why on the other hand is your driving force which will always keep you going no matter how much doubt and discomfort you´ll experience along the way. If your why, your passion is strong enough a little bit of discomfort here and there won´t stop you to realize your dream. Simon Sinek has a great book I recommend here to read which is called find your why. Secondly, think about the bigger picture. How will your life look like once you are living your dream? Example: Once you travel the world, implement the new diet, move to a new place or have all the success in your business you are dreaming of? Picture yourself in all possible situations and don´t just think about it. Try to really feel into it and stay with it for a few minutes with closed eyes. Once you know it open your eyes, switch on your laptop and hop on to Pinterest and look up the images matching your vision. Print them out along with your favorite quotes and make a collage. This collage is your vision board, reminding you of your end result you are working for. Hang it on your wall or place it near your desk in a pretty frame where you´ll see it day in day out. Acknowledge your doubts, fear, and discomfort and take action. The best thing you can do to combat your fear in this situation is to acknowledge it and to move forward anyway. Keep on moving forward step by step. Your passion, your determination, and your continues action will get you there. Your role model is a person you admire who is either living the life you want to live or has adopted things in his/her life you want to master as well. You don´t have to know him/her in real life. If you don´t have anyone you admire yet, think about it and choose one. Read about this person whenever you feel down to empower yourself. Having a role model is a strong and effective way to empower yourself whenever you feel discouraged. Choose a community online or offline where you can meet and exchange your thoughts with like-minded people who have the same goal as you. In 2005 I was stuck in a low paying, soul-sucking 9-5 job and dreamed of quitting and traveling the world. I didn´t have enough money to do so. I felt stuck. While I was still working in the job, saving the money for my trip I joined a travel forum. This forum became my happy hour after work for the next 2 years. I´ve spent several months in this forum every evening after work with reading, answering and chatting solely about traveling the world. It was so much fun, inspirational and exciting to connect with people who had the same goal as I did. We informed and empowered each other to save the money and traveled the world later on. In 2013 I had the goal to go vegan. It was challenging to do it just by myself. What I did was to join offline meetups with vegans. We were watching documentaries, talking about veganism, health, and food and cooked regularly together. For me, it was much easier to stick to the new habit by having like-minded people around me and doing it together. After a few months, I established new eating habits and was comfortable to eat solely plant-based foods. Connecting with like-minded people is a powerful way to gather information, share your knowledge, motivate each other and get yourself going whenever you feel like giving up. We all feel like giving up on our goal sometimes. It´s the mindset paired with constant action towards the goal which separates the people reaching their goal and realizing their dream from the people who just give up on the way. Therefore acknowledge your fear and keep on moving forward anyway. 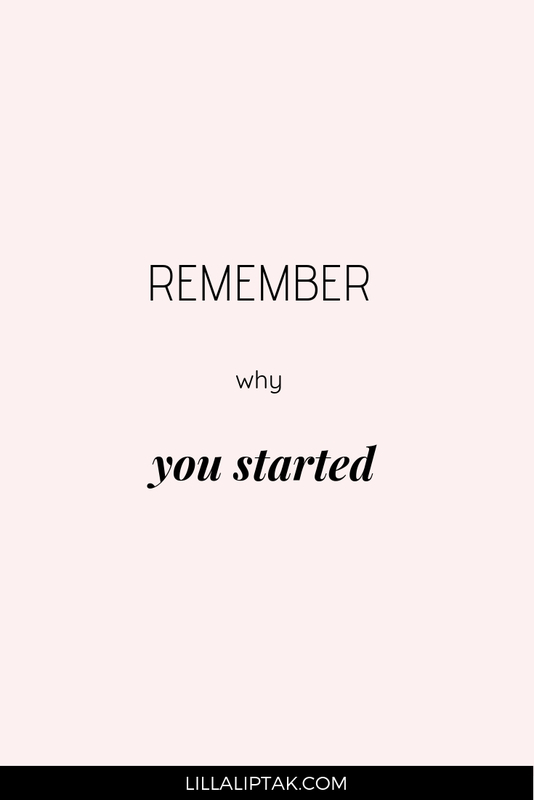 Whenever doubt creeps in remember why you started. What´s your why? Your driving force and purpose behind your goal? Don´t only focus on short-term goals, but see the bigger picture instead. Define your future vision to keep yourself motivated when doubt creeps in. Move out of your comfort zone and take action. Despite the discomfort, you´re going to experience do it anyway. If you don´t have one, you better choose one. Whenever you feel unmotivated ask the question. How would (your role model) handle this situation? Join a tribe, community with like-minded people. Together you can empower each other to push through your comfort zones and go for your goals. + A BONUS FOR YOU! 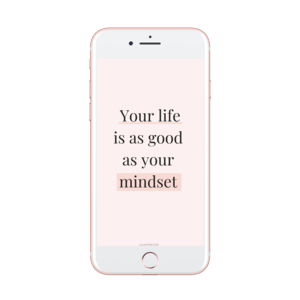 DOWNLOAD THIS FREE MOTIVATIONALPHONE BACKGROUND HERE! What is your dream you are working on right now? 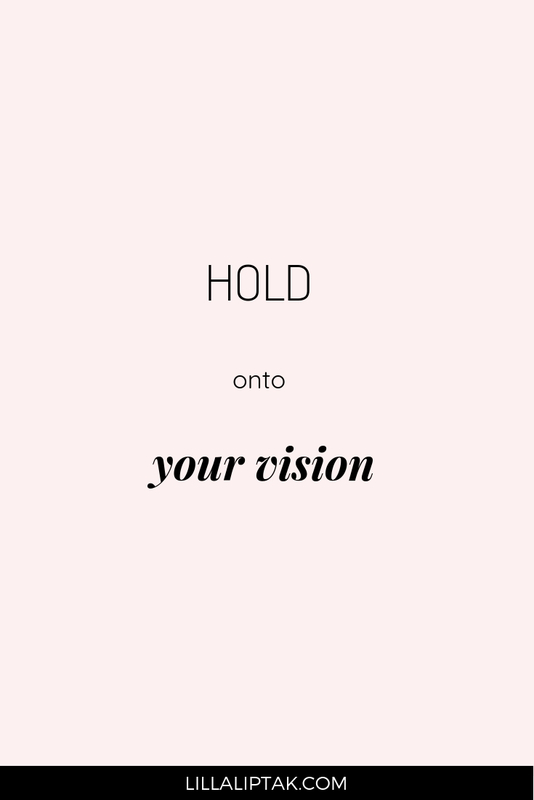 And what´s your biggest doubt holding you back?